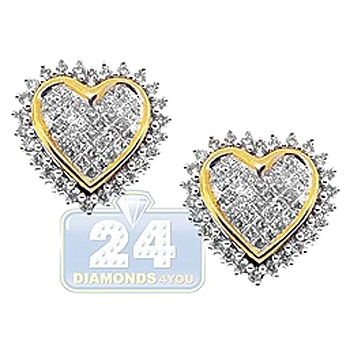 Add truly romantic touch to your look with these heart stud earrings! 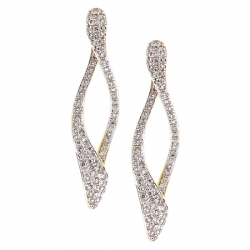 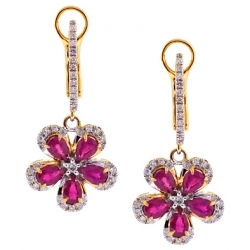 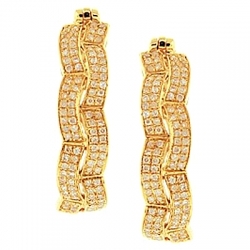 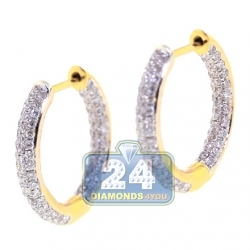 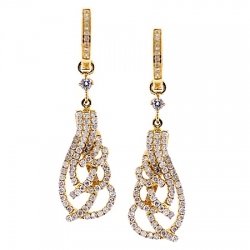 Artfully created from warm 14k yellow gold, they have highly polished shimmering finish. 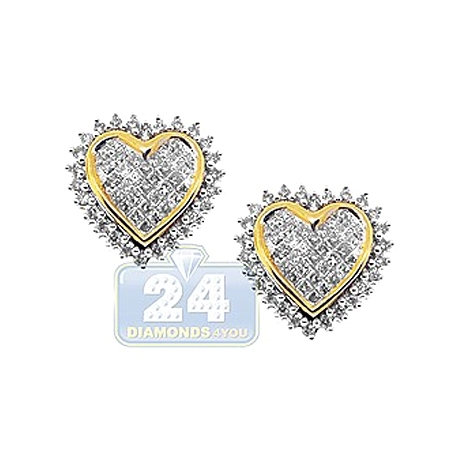 Our women's stud earrings are invisible set with icy white princess-cut diamonds of 0.85 carat. 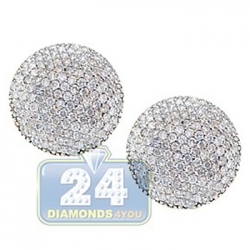 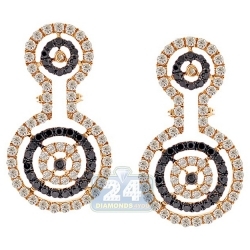 They're surrounded by 0.45 carat of gleaming white round brilliant-cut diamonds. 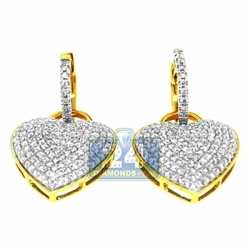 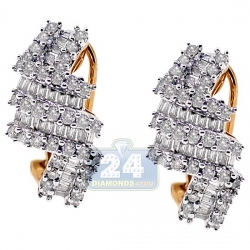 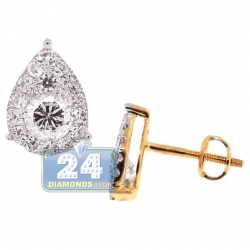 Total stone weight is 1.30 carat. 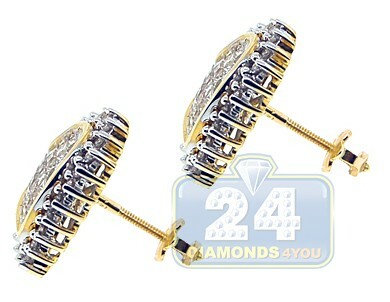 The pair measures 14 x 14 mm, and secured by user-friendly screw back. 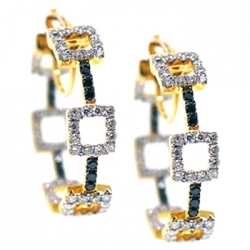 Lovely piece of jewelry!